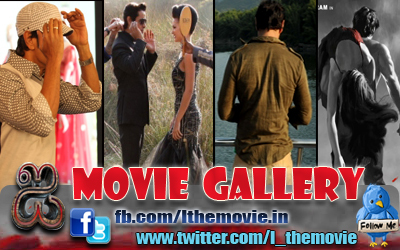 Home » Featured , Latest Buzz » '10 Endrathukulla' shooting in Sikkim? 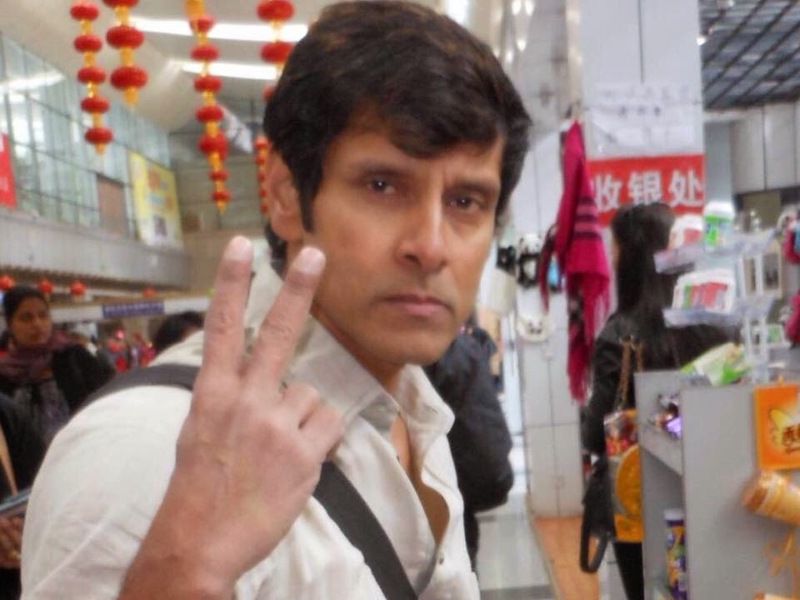 '10 Endrathukulla' shooting in Sikkim? Vikram is all set to complete Vijay Milton's 10 Enrathukulla and the last schedule of the film will commence from February 27. Sources say that the last schedule will kick start in Sikkim and it will continue till March end. After the talkie portions, Vijay Milton is planning to shoot an item number with Charmi and it is most likely to happen in Pune. Mean time, the team has recently designed the first look poster of the film and insiders who have seen it are raving about it. Produced by Fox Star India and ARM productions, the film is likely to be a May release. After completing 10 Enrathukulla, Vikram will be commence Anand Shankar's project in April.